"Quite possibly my favourite pattern, paisley, returns in a Charles Tyrwhitt-exclusive design that’s suitable for just about any occasion. Where do I sign up?" 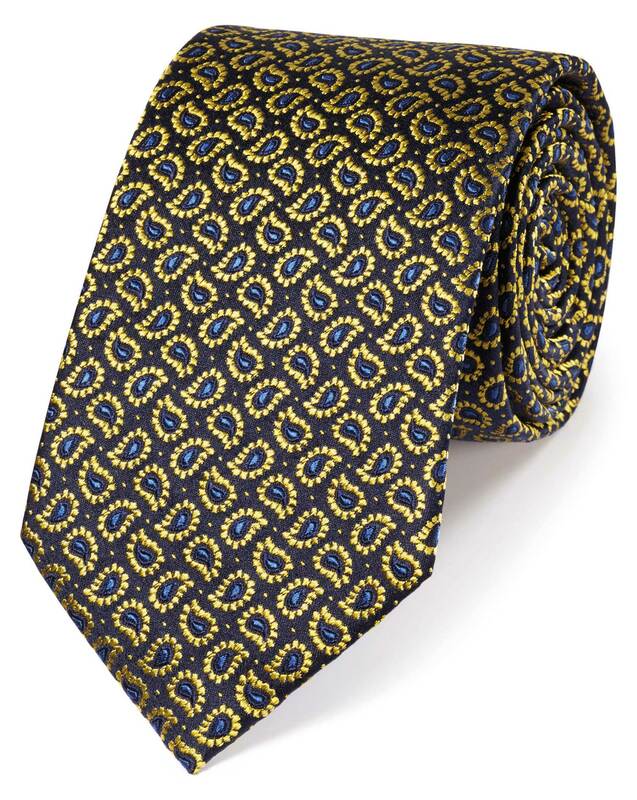 "We finished this silk tie by hand so it arrives handsome as intended." Lovely design and colour to complement my CT Suit.